Creation of the Amul brand and its famous mascot gave a rural revolution a durable competitive edge. 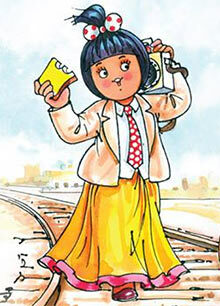 The tubby little moppet in the familiar polka-dotted dress is not just the Amul Butter mascot. 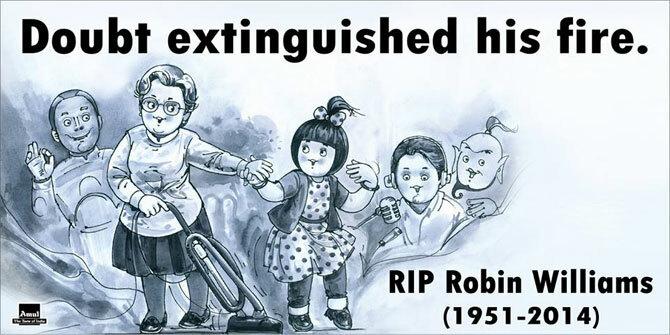 The Amul Girl, who has entered urban lore with her regular appearance on billboards accompanied by clever catchphrases that comment on contemporary events, stands for the very fight its parent was born to counter. The cooperative movement that began Gujarat back in 1946 was a movement against the atrocities of Polson Dairy, a locally-owned dairy in Anand, Gujarat, which allegedly procured milk from farmers at very low rates to sell to the Bombay (now Mumbai) government. Amul’s architect in almost every way was the late Dr Verghese Kurien (who, ironically, died in the 50th year of the creation of the Amul girl). Arriving in Anand in 1949 as a government employee to manage a dairy, he went from helping farmers repair their machinery to revolutionising the Indian dairy industry by scripting Operation Flood, a cooperative movement that turned India from a net importer of milk into one of the world’s two largest producers today. Not for nothing was Verghese Kurien (left) called the Milkman of India, though his vision was a simple one of offering thousands of small dairy farmers centralised marketing and quality control facilities, the missing links in the dairy economy at the time. Thus, in 1973 the Gujarat Cooperative Milk Marketing Federation was established to market milk and milk products manufactured by six district cooperative unions of Gujarat. As R S Sodhi, GCMMF’s managing director today, says, competition in the dairy sector 40 years ago was very different. “In the sixties and seventies, India was a milk-deficit country, not at all self-sufficient. But branding also played a role, cleverly designed to add a tinge of nationalism to an essentially rural revolution. 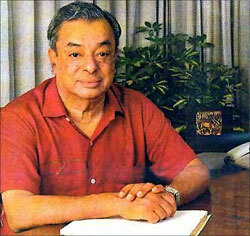 When experts asked Kurien to choose brandnames that would sound foreign, he wisely insisted on an Indian name. Thus, Amul (then short for Anand Milk Union Ltd) was born. Amul was not just a milk and butter brand, it became an umbrella for all the products that GCMMF marketed. 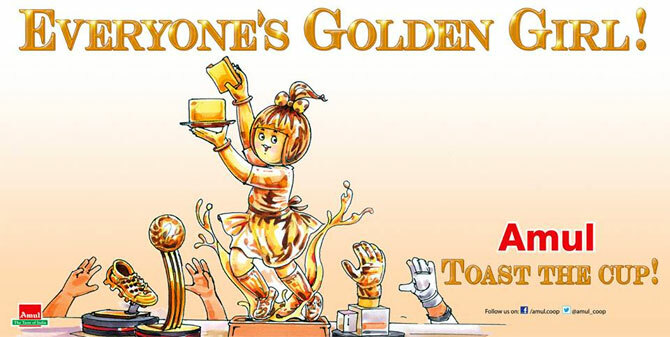 The (original) Amul Girl was created by Sylvester daCunha (daCunha Communications) to counter the Polson dairy girl. 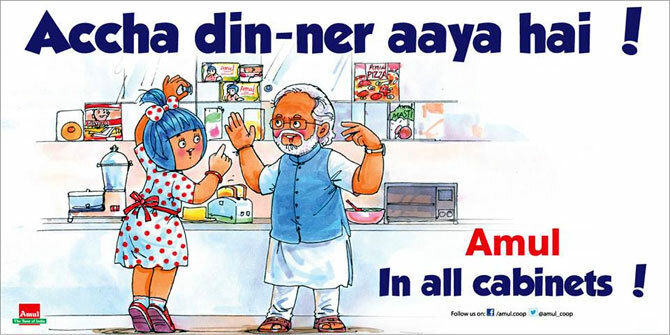 A seasoned marketer, Kurien gave DaCunha Communications immense creative freedom to release the Amul Girl ads without waiting to take permission from the company. The freedom is still maintained and is the the reason the Amul Girl is never late with her take on the world around, says the agency, led by Rahul daCunha, son of Sylvester. While the late Eustace Fernandes sketched the mascot, it was ad and theatre veteran Bharat Dabholkar who created some of the more popular ads. The first dairy, Kaira District Co-operative Milk Producers’ Union, which created Amul in 1955, handed over the brand name to GCMMF in 1973. By then, Amul had become a brandname in its own right. It is said that for Operation Flood, Kurien’s idea of having farmers own the brand went a long way in creating a sense of ownership and, in turn, responsibility for the product’s quality. This is the reason state federations now have their own brands -- Nandini in Karnataka, Verka in Punjab, Saras in Rajasthan and Mahananda in Maharashtra. Branding gave a farmers’ cooperative a quasi-commercial strength, enabling it to adapt to competition. Sodhi says GCMMF’s professional management focused on fortifying its own distribution network by the eighties. In the nineties, it laid down the distribution of edible oil and frozen products and in 2000-2010, liquid milk outside of Gujarat. 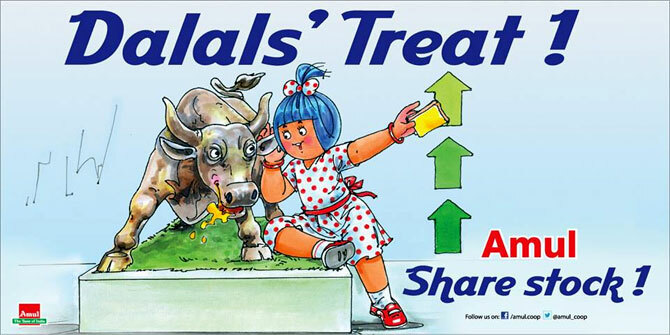 Since 2010, Amul’s parent has been busy procuring milk from outside Gujarat. The supply chain spanning four distribution channels and pricing with attractive margins have ensured the federation can venture into new product categories and stay on top of competition. “Even after the opening up of the sector in 1991, and the entry of several private dairies, there are few serious brands that have emerged in the domestic market,” Sodhi says. Amul reaches one million retailers through a network of 10,000 dealers. Sodhi says since the mid-90s, Amul has been able to take the “range outside the security of our traditional products, milk powder and butter. From being a local giant, GCMMF now wants to be a global company with a large domestic presence. 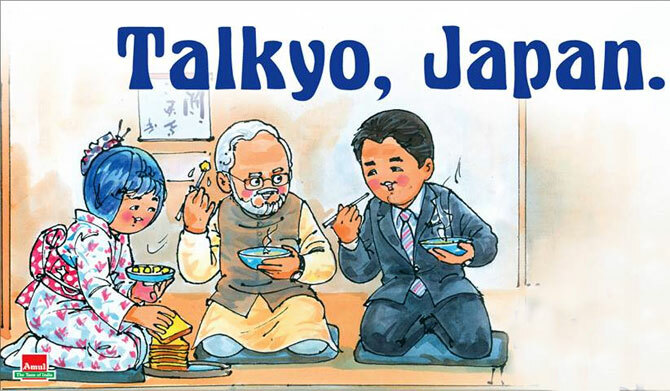 Brand Amul is already present in over 50 countries. In India, it has 7,200 exclusive parlours. 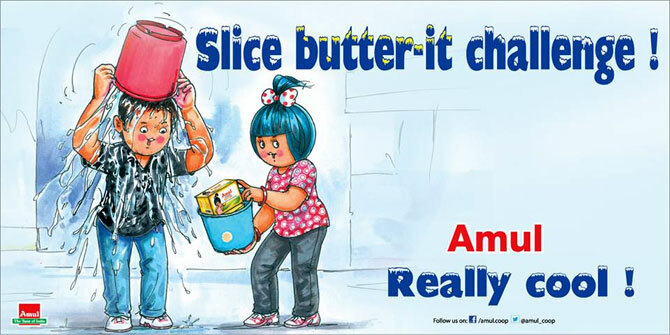 But one of the challenges for Amul would be life after Kurien, whose iconic presence dominated the company long after his retirement. The ascension to being the chief of GCMMF has been a bone of contention with access to a huge vote bank of 3.3 million farmers. How GCMMF manages to rise above these controversies will shape its and Amul’s future.